Sony Music Releases Interactive Cover For "The Miseducation Of Lauryn Hill"
Lauryn Hill’s seminal album The Miseducation Of Lauryn Hill turned 20 this year. In celebration of the momentous occasion, Sony Music’s Certified Classics has released an interactive cover experience for the album. 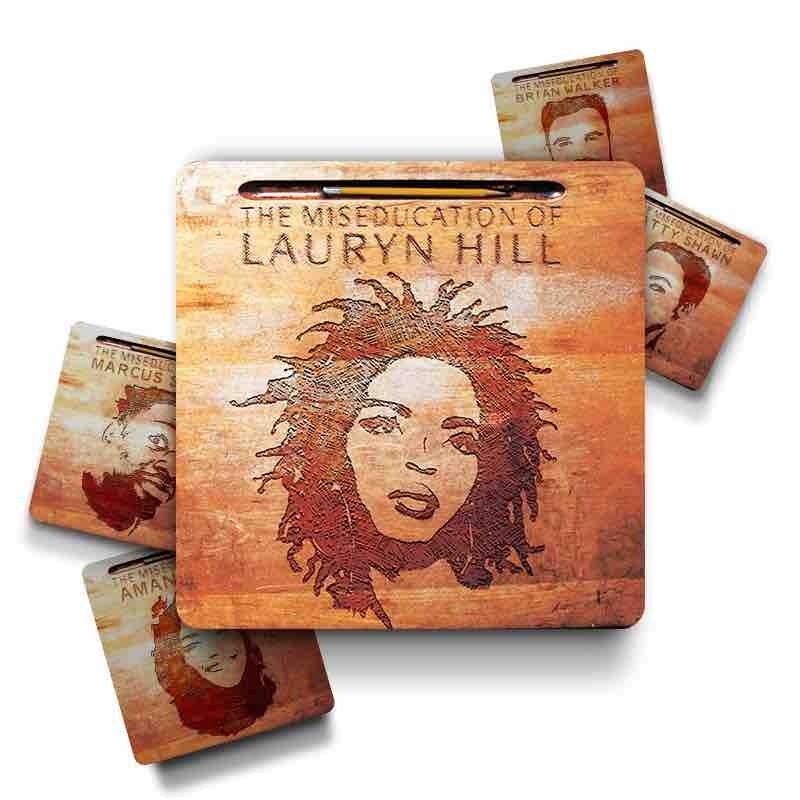 Appropriately titled The Miseducation of Lauryn Hill Album Cover Experience, the interactive product allows fans to upload their face to a website and get their own customized Miseducation cover. Hill is currently in the middle of The Miseducation Of Lauryn Hill 20th Anniversary Tour. She’s expected to perform with Santigold, Shabazz Palaces and Talib Kweli at Red Rocks Amphitheater on September 26. The North American run wraps up in Los Angeles on November 10 before heading to Europe.